Five things you must do in Santorini. Sunset in Oia is a ritual that you really can not miss. The Caldera, generously embracing the Aegean and creates a divine melody of colours. 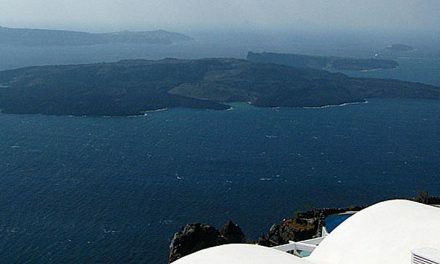 The caldera view in Oia is really amazing, but you needn’t run to Oia in the crowd. Wherever you are in the Caldera the sunset is magic! 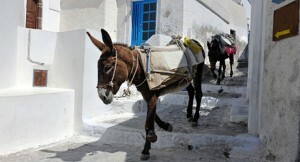 One of the most authentic experiences is going up from the Old Harbour (or Ammoudi) on a mule. These friendly animals carry you through the 587-step winding path on the steep slope that designates the shortcut to Fira. Exploring the island you will notice the many wineries on the island. Wine is one of the main local products. 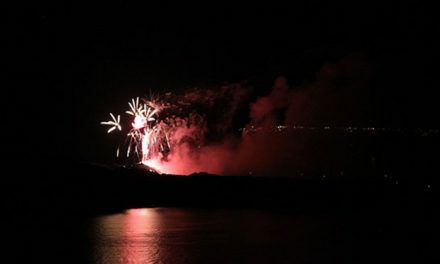 The volcanic land gives special features to the wines. 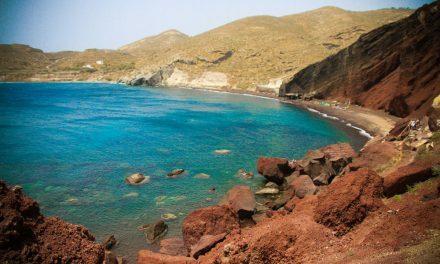 A visit to a winery, so as to get acquainted with the traditional vine-cultivation and wine-making and trying some of the OPAP wines of the island, is a unique experience you should not miss! 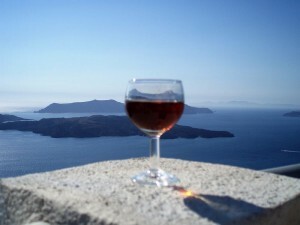 There are several typical wines products on the typical Santorini wineries but you have to try the Vinsanto wine. The four step that you can do is absolutely tasting the local cuisine. Aromas and unique flavors that you will not find anywhere else. You can choose to dine on the terrace of one of the restaurant inns that offer good cousine with a breathtaking view over the caldera. 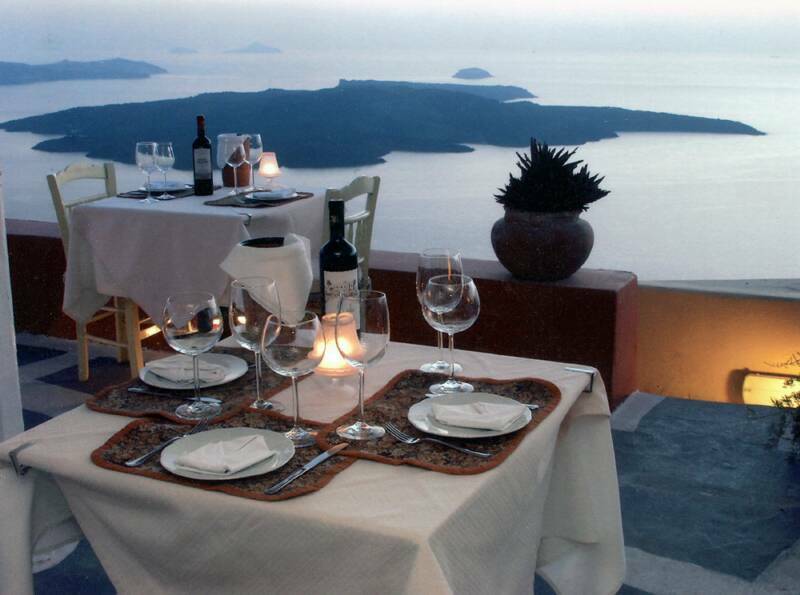 And, of course, accompanied your dinner with a bottle of “Santorini”, the Assyrtiko wine of island with its unique characteristics. The architecture of Santorini is unique. The yposkafa, i.e. the plain dwellings the local islanders used to build within the rocks in order to protect themselves from the winds, are one of a kind! Nowadays they have been handed over to renowned architects who converted them into wonderful places to stay. There are also many accommodations that offer rooms with caldera views. It is really worth staying here, if you want to better enjoy the magic of Santorini… perhaps in a lovely suite with private pool.